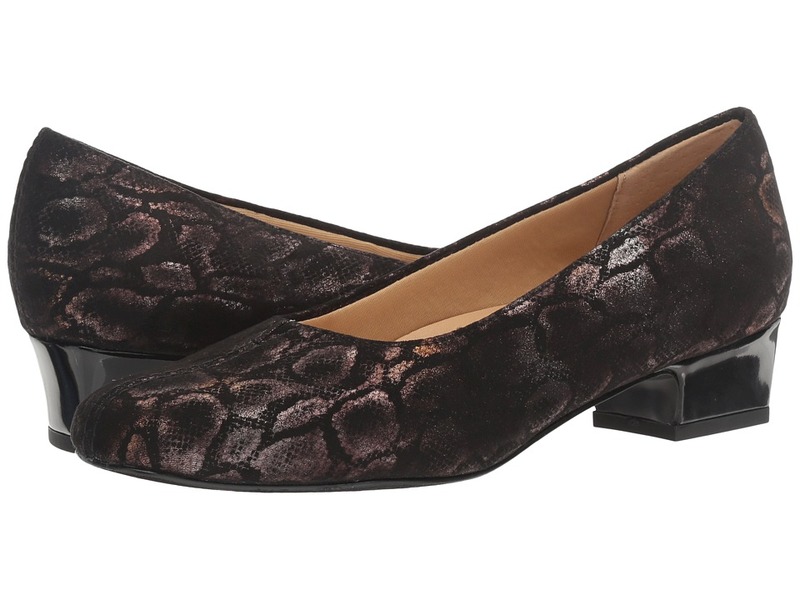 Every woman needs a basic pump and the Doris is a great choice. Full leather upper featuring a split-V and center seam detailing. Fully lined brush cotton linings for a comfortable step. 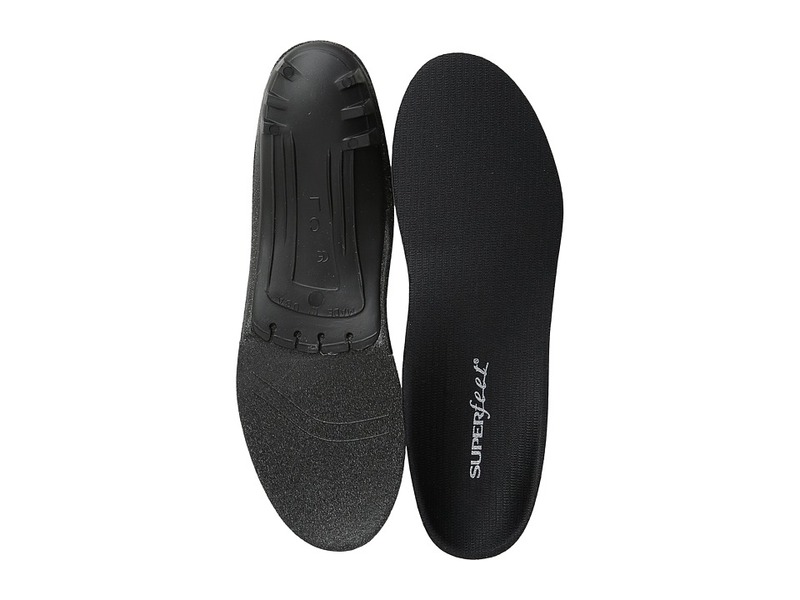 Lightly cushioned insoles for all-day comfort. Flexible, lightweight outsole. Imported. Measurements: Heel Height: 1 1 4 in Weight: 8 oz Product measurements were taken using size 7.5, width M (B). Please note that measurements may vary by size. Weight of footwear is based on single item, not the pair. Best used with 3EE - 6EE size shoes. Recommended footwear: Ski and snowboard boots, running and trail running shoes, hiking boots, work boots and walking shoes- all with removable insoles. Provides maximum support, stability and shock absorption, and is ideal for feet with medium to high arches. 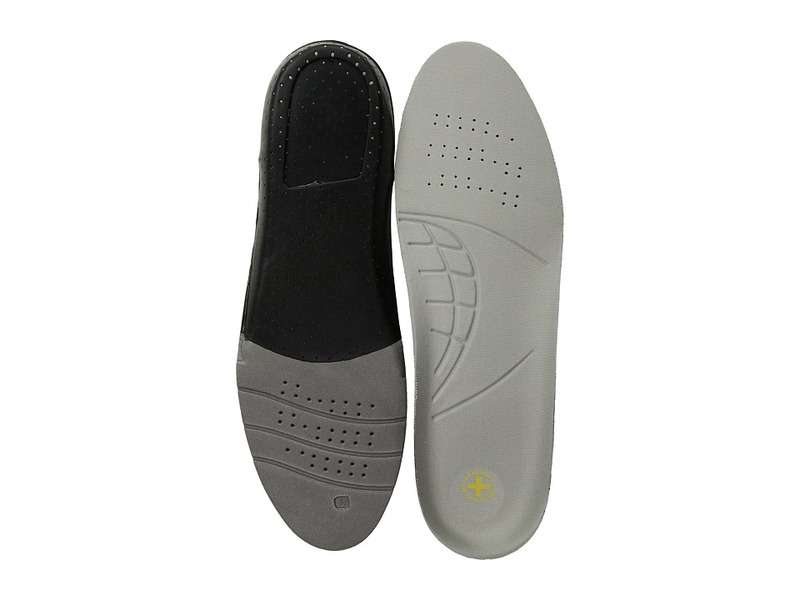 Extra deep cup cradles your heel~s fat pad for natural shock absorption, while the biomechanically correct arch shape provides comfortable support. Friction control top cover with AgION antimicrobial treatment helps reduce odor-causing bacteria. Durable lightweight &amp#190 external polypropylene stabilizer cap provides optimum rear foot control and flexibility. Supports and aligns the bones of the foot, helping prevent heel pain, Plantar Fasciitis and other common foot problems. Each pair includes a User~s Guide with information on sizing and trimming your new insoles, and the package is recyclable. Recommended footwear: Lightweight running, cleated, athletic, mountain biking, golf and all types of casual and dress footwear. Ideal for all arch types. 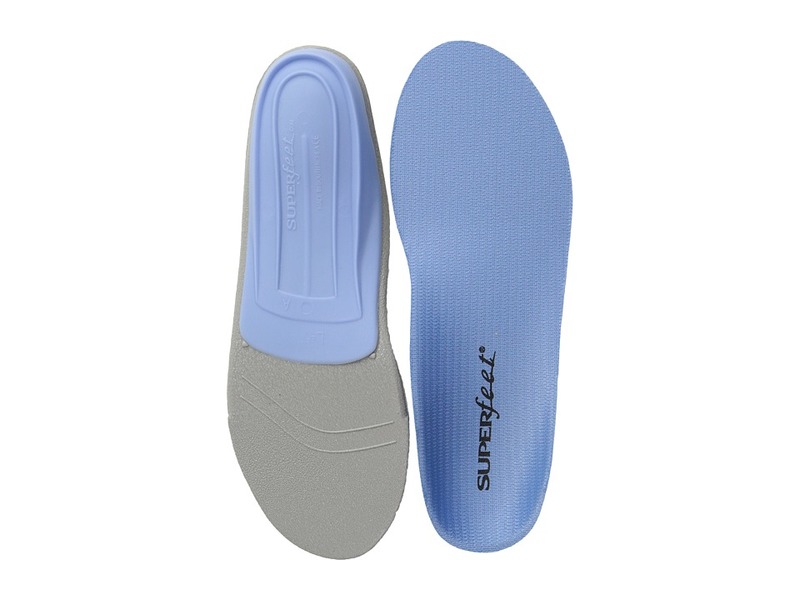 Designed for slim, tighter-fitting footwear, this insole is intended for people with flat, extra sensitive feet that have difficulty wearing supportive orthotic devices. Durable and lightweight external polypropylene support cap in the heel. Extra thin profile is ideal for tight fitting shoes. Flexible and extra thin pre-compressed foam top for added comfort and tight spaces. Mid foot is reinforced for optimum flexibility. Moderately deep heel cup and anatomical arch shape provide control and comfort for more sensitive foot types. Each pair includes a User~s Guide with information on sizing and trimming your new insoles, and the package is recyclable. Measurements: Weight: 1 oz Product measurements were taken using size E (Men~s 9.5-11, Women~s 10.5-12). Please note that measurements may vary by size. 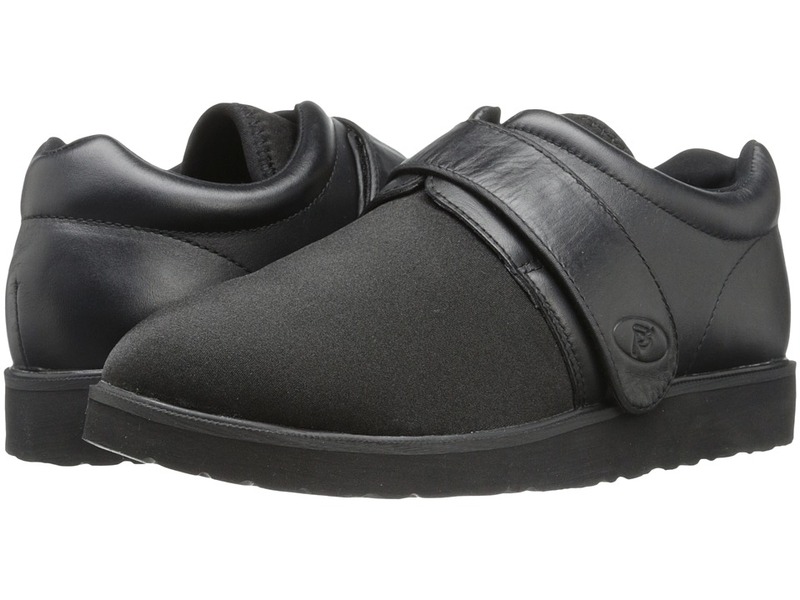 Recommended footwear: Women~s high-volume industrial and athletic footwear with removable insoles. Patented biomechanical shape and narrower heel cup design specifically fit the unique qualities of women~s feet and footwear. High-volume insole provides comfort, support ad premium shock- absorption for medium to high arches. Ideal for women who run, walk, or stand for extended periods of time. Friction control top cover with Agion antimicrobial treatment helps reduce odor-causing bacteria. High-density pre-compressed foam full length with new forefoot shock pad for added comfort. 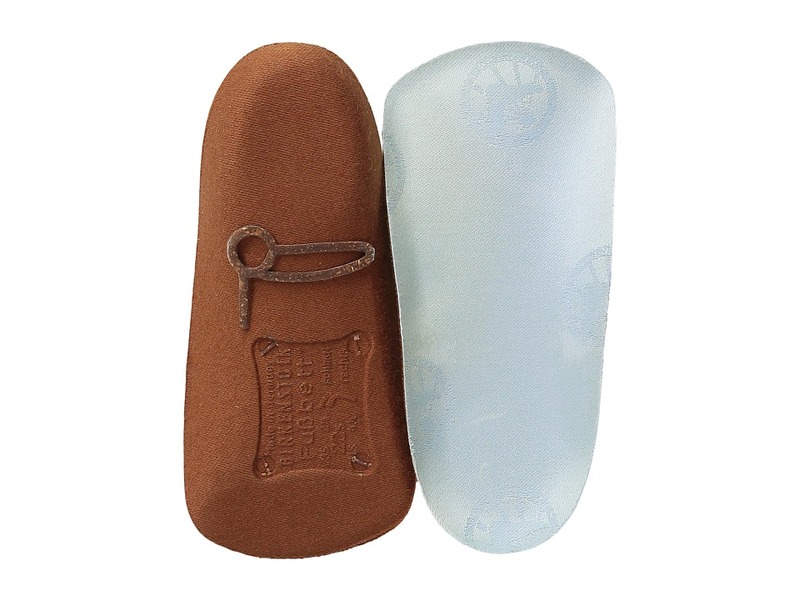 Durable lightweight &amp#190 external Polypropylene stabilizer cap supports the heel and provides maximum rear foot control. Supports and aligns the bones of the foot, helping to prevent heel pain, Plantar Fasciitis and other common foot problems. 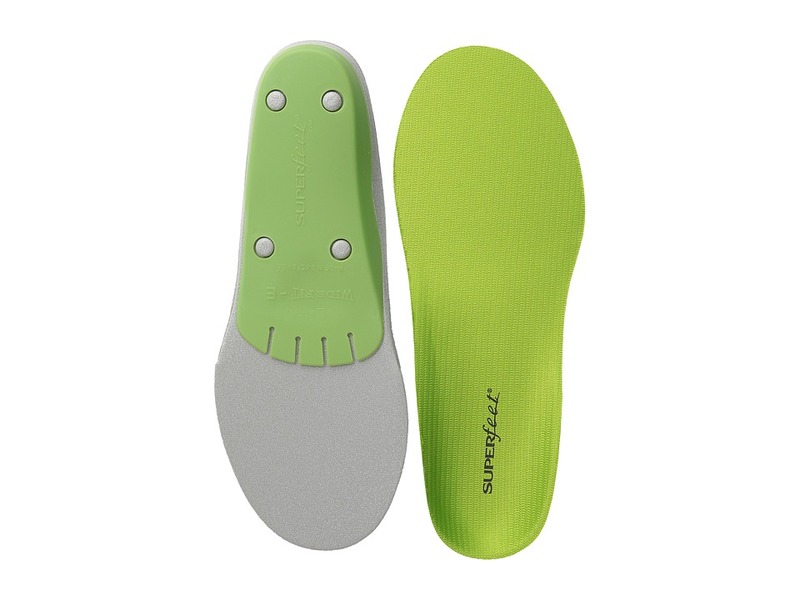 Each pair includes a User~s Guide with information on sizing and trimming your new insoles, and the package is recyclable. Measurements: Weight: 1 oz Product measurements were taken using size E (Men~s 9.5-11, Women~s 10.5-12). Please note that measurements may vary by size.